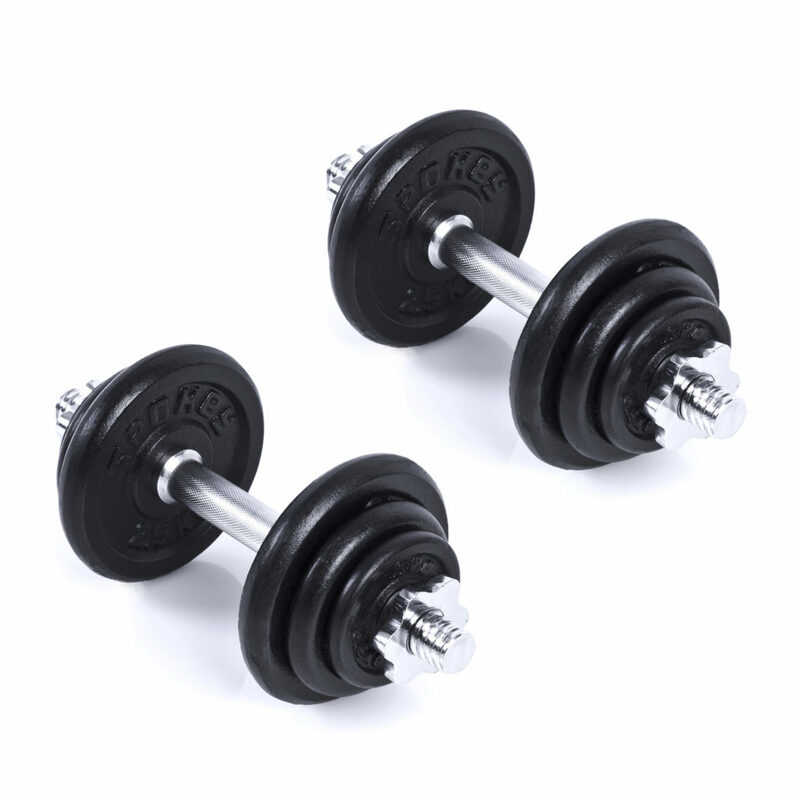 The Spokey Egir 20 dumbbell set is a universal solution for those planning who want to exercise all their muscles. 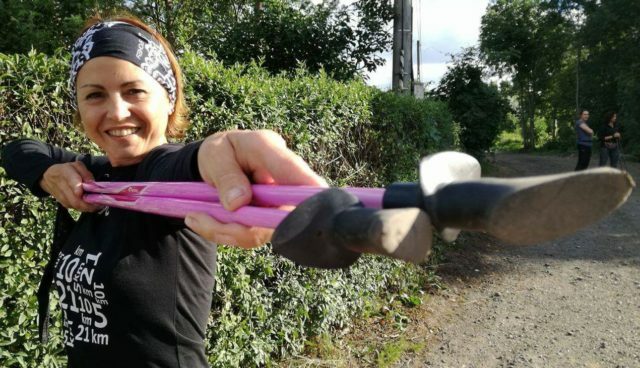 It can be used for both upper body and leg exercises (dumbbell exercises). 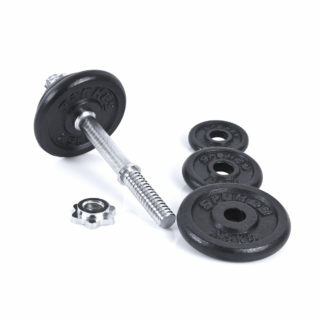 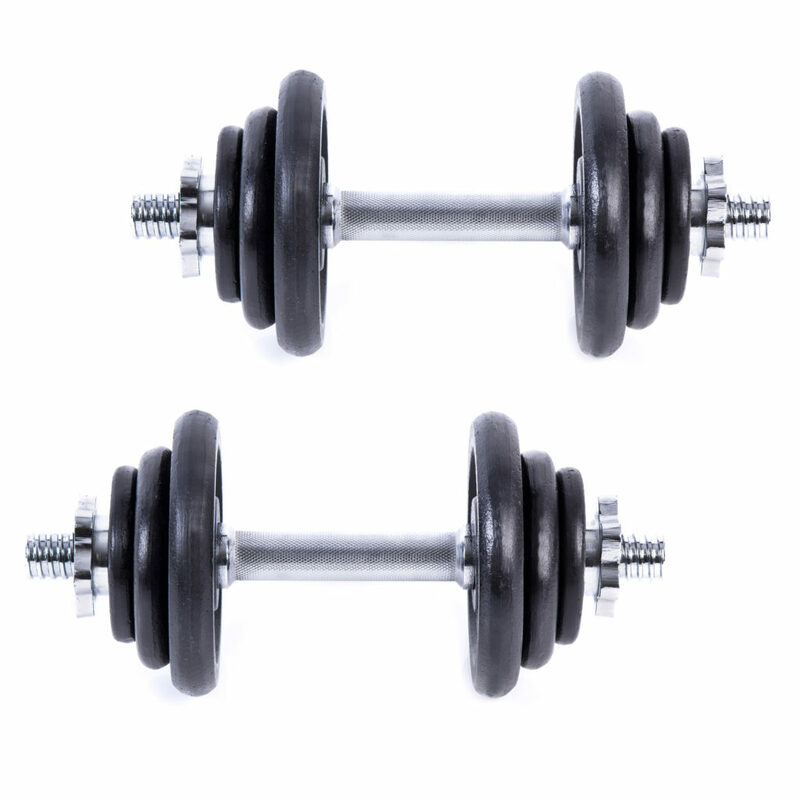 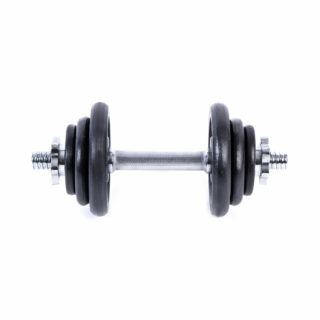 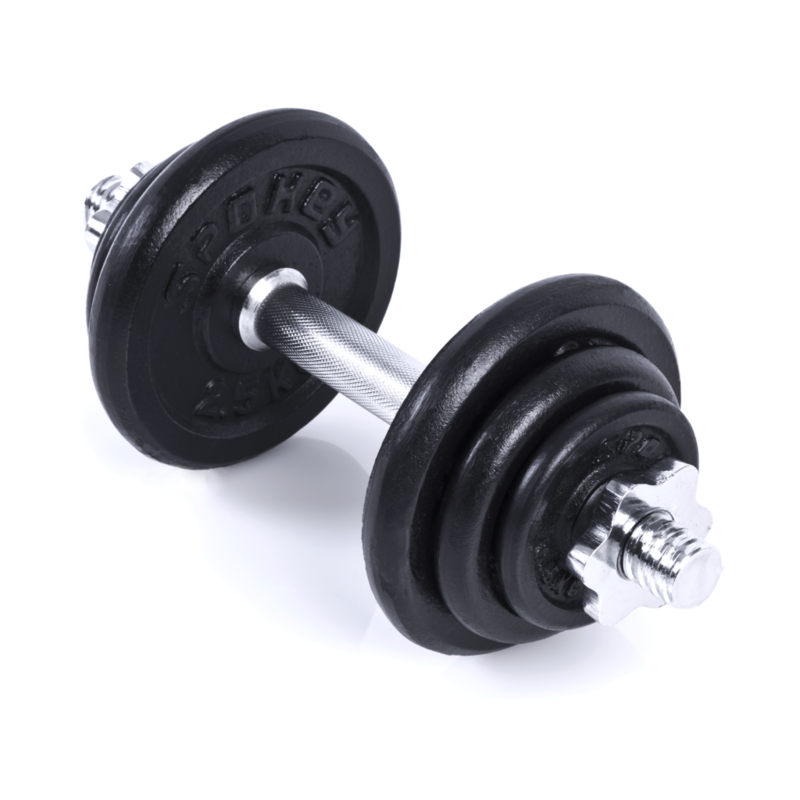 Dumbells are sold in a set consisting of 2 bars, 4 screw clamps,4 0.5 kg weights, 4 1.25 kg weights, and 4 2.5 kg weights. 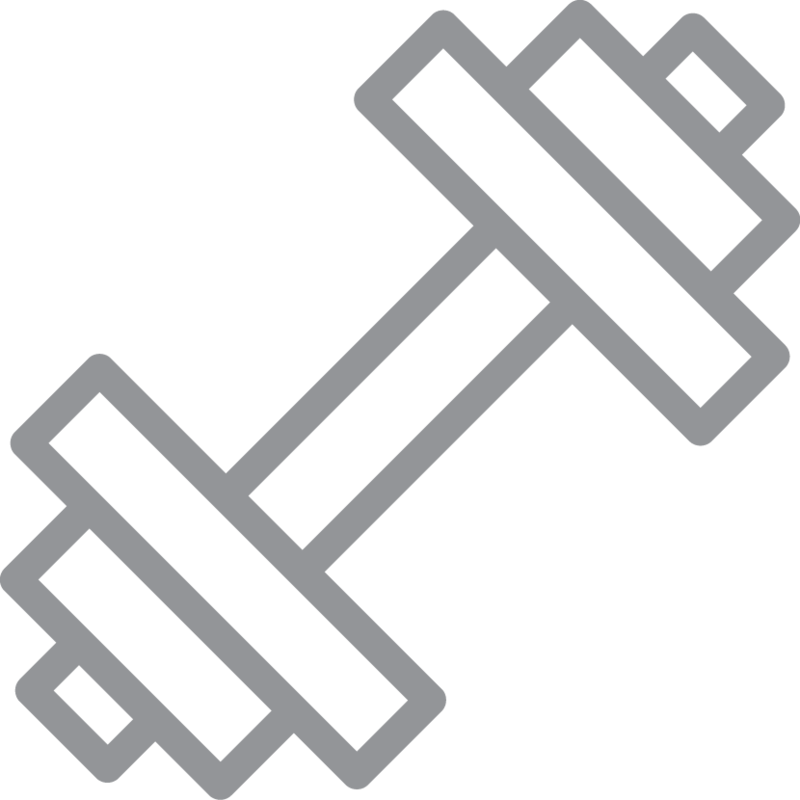 All that makes Egir a ready-made solution, so you can immediately begin training.